If you are like most of the population, you drive a Toyota. The engineers at Toyota have come up with the most reliable cars on the planet. Not only do these cars last for a lifetime if they are given the right treatment, but they are safe! 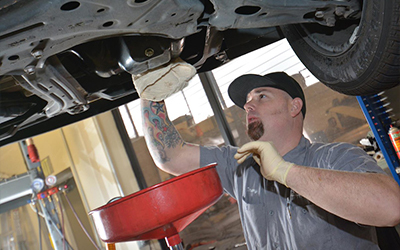 Moreover, if you have a Toyota that needs a service or auto repair in Folsom, CA, make sure you contact your local professionals–Shannon Family Automotive. We like to focus on what is important when it comes to your car. We put our focus on primarily repairing makes and models of Toyotas and Hondas. Don’t worry, we don’t shut ourselves off to the rest of the models out there! No matter what kind of auto repair you need, we know that we can be the ones to provide you with the best auto repair you are in dire need for. Our list can go on and on, but for the sake of time, we will stop there. Visit us online today to schedule your Lexus repair, Toyota repair or Honda repair now!